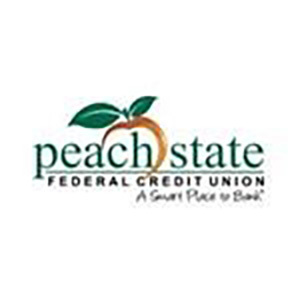 Peach State is a member-owned, not for profit organization that provides quality financial services to meet the needs and exceed the expectations of its member-owners. Credit Unions may look like banks in many ways, but their primary purpose “service to members'' hasn't changed. Part of this service is taking credit union profits, in excess of expenses, and returning them to members. This is done in the form of lower loan rates, higher savings rates and lower fees. 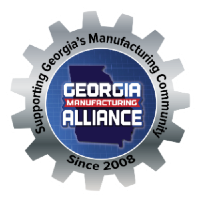 As an employer, you have the opportunity to pass along these benefits of membership to your employees at no cost.